"Immersed: Local to Global Art Sensations," now on display at the McNay. Photo by Carrithers Studio/Courtesy of the Museum of Fine Arts, Houston. Alamo City has long been lauded for its important place in U.S. history, but with its abundance of artists, diverse culture, and low-cost of living, San Antonio is also known for its burgeoning art scene. 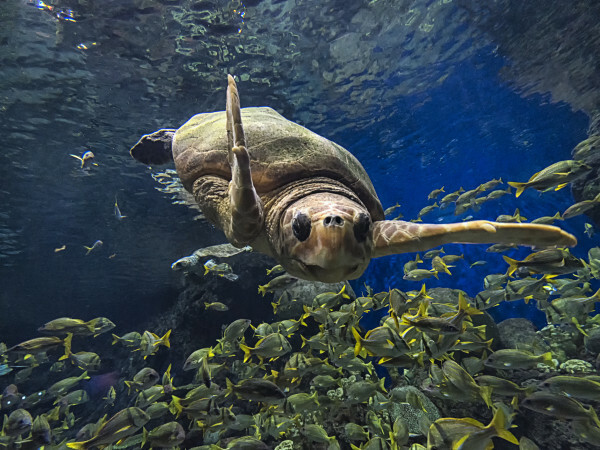 Halfway through the city's Tricentennial year, the city's world-famous art museums and ecletic galleries will open their doors for another promising summer season. With pieces from one of the world's most famous artists to a solo show by San Antonio's next superstar, these museum exhibitions and gallery shows are destined to make your summer even more colorful. Blink and you'll miss this show from San Antonio's own Ana Fernandez, now on display at Cinnabar Gallery. The Corpus Christi native portrays slice-of-life moments in her paintings, which are inspired by South Texas' Latino culture. Between an interview with Texas Monthly, a piece in the Contemporary Arts Museum Houston, landing the Joan Mitchell Foundation Painters & Sculptors grant, and taking part in not one, but two residencies this fall, Fernandez's "Still Life" is just the latest in what is destined to be a truly remarkable year for the artist. Catch the show before it heads to Brownsville Museum of Fine Art in late June, and before Hernandez herself heads off to superstardom. 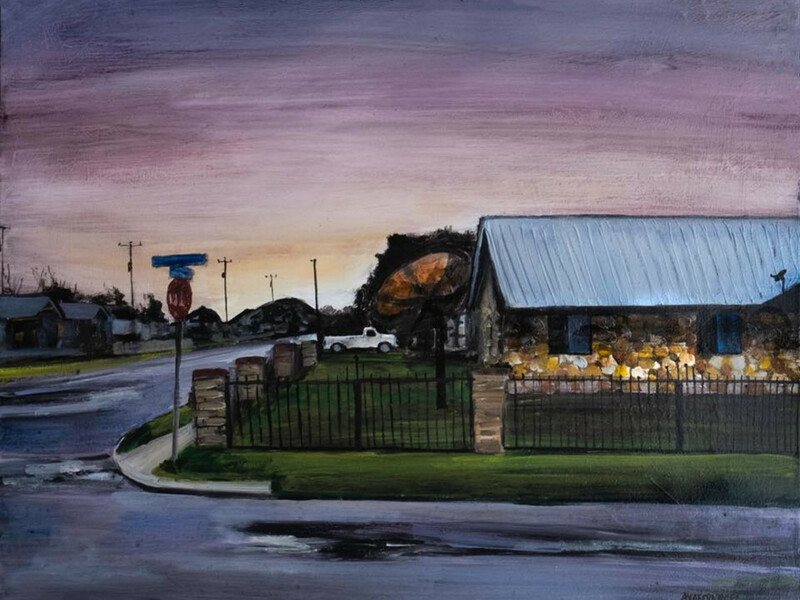 Open for less than three weeks, Spanish born Fabian Lainez uses his adopted hometown as inspiration for his new show, "San Antonio," now on display at AnArte Gallery. 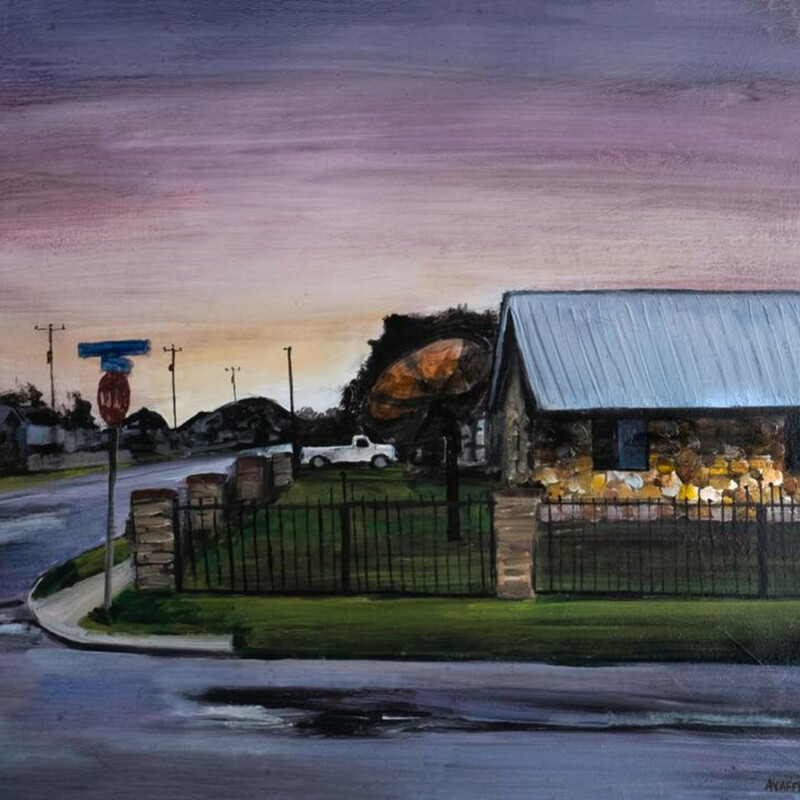 Laniez uses mixed media to create bright, beautiful pieces to explore the ethos of Texas and the American West. 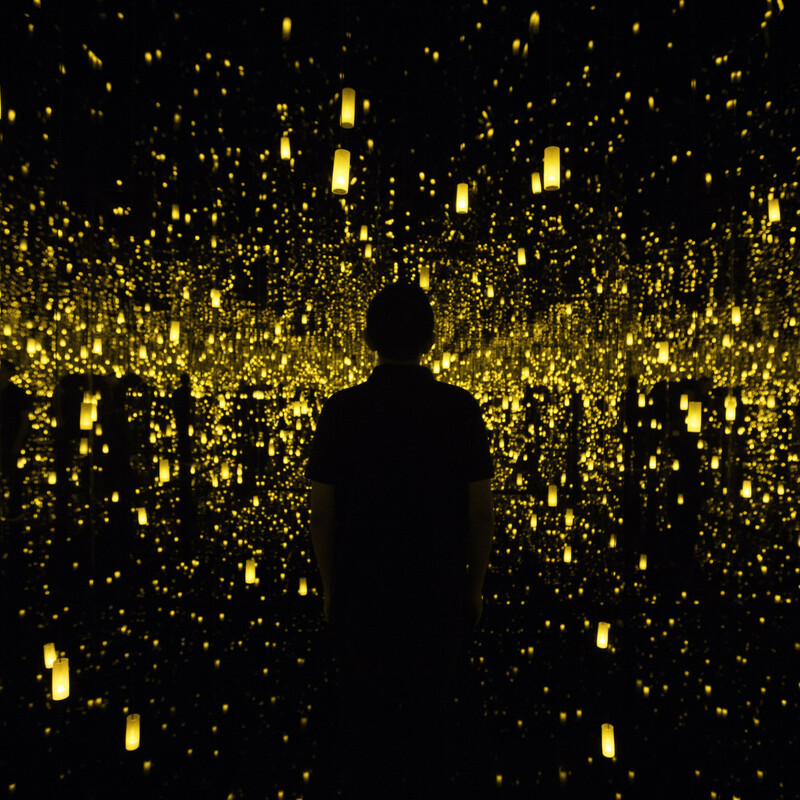 Immersive installations by Yayoi Kusama and Philip Worthington, a film by Andy Warhol, and a new commission by San Antonio’s Chris Sauter are the highlights of the McNay Art Museum's newest exhibition. Curated in conjunction with the city's Tricentennial celebration and the 50th anniversary of Hemisfair, "Immersed" takes an in-depth look at San Antonio's unique history and culture. 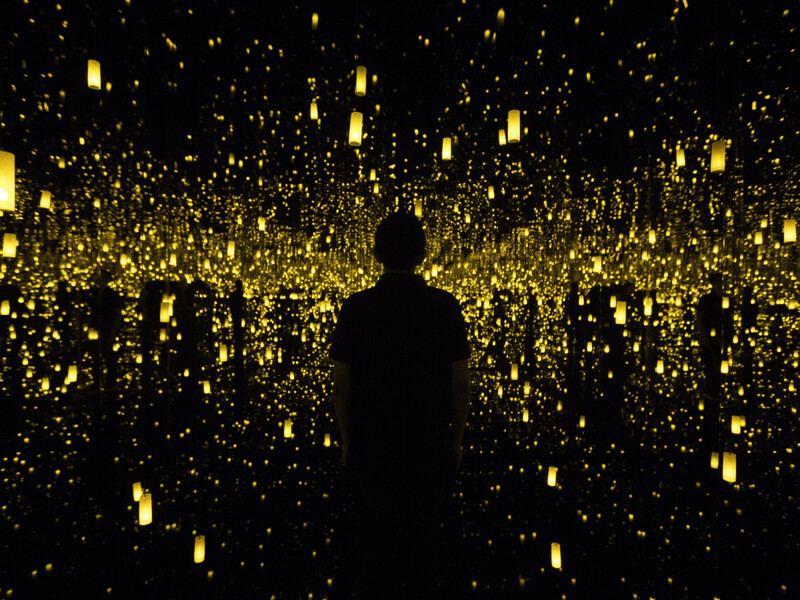 Japanese artist Kusama's Aftermath of Obliteration of Eternity, which "immerses the viewer in an enclosed, mirrored, seemingly infinite space" is sure to be a can't-miss moment. Because of the buzz surrounding this show, the McNay is offering a limited number of reservations every day. With Andy Warhol now appearing in two exhibitions, Pittsburgh's native son is well represented in San Antonio this summer. 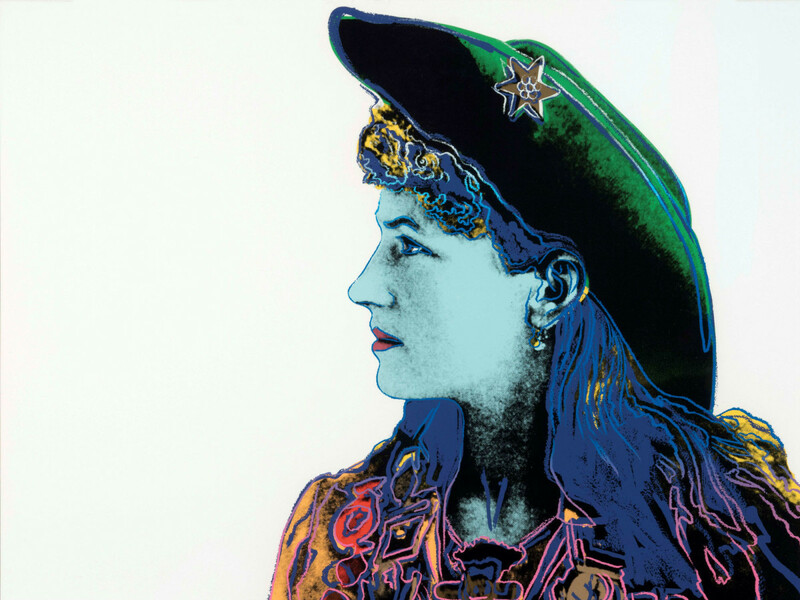 The Briscoe Western Art Museum's dual pop art exhibition journeys through the collective mythology of the American West, and includes Warhol's last major series of work before his death in 1987. 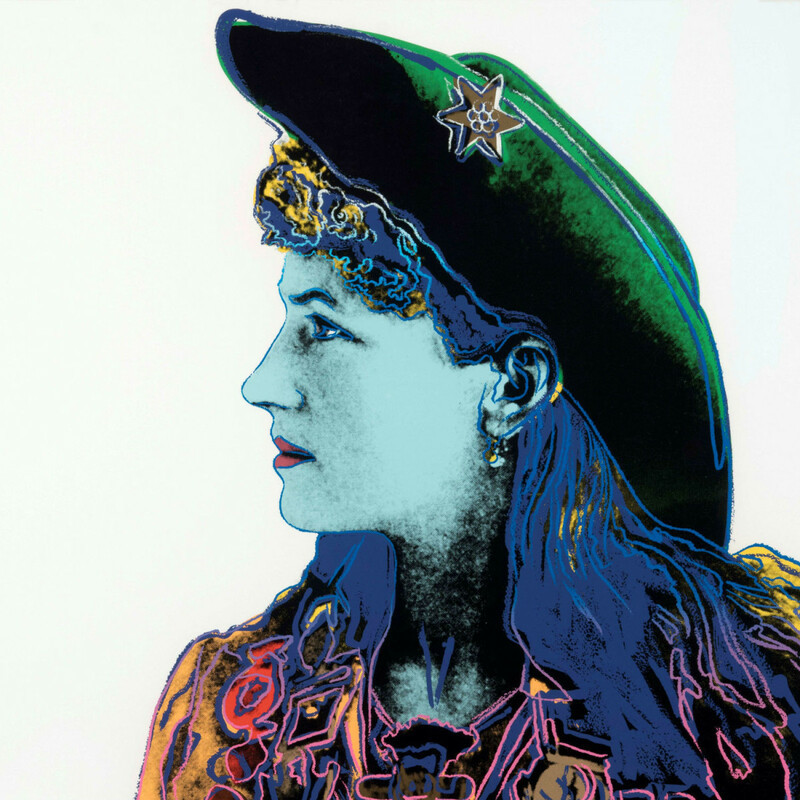 Where Warhol uses his signature style to reimagine Western pop icons such as Annie Oakley and Geronimo, Schenck uses cinematic imagery reproduced in a flattened, reductivist style to examine how Hollywood shaped our collective memory of the Wild West. See, be, do are the three goals at the DoSeum's innovative new exhibition, merging art, technology and ol' fashioned imagination. 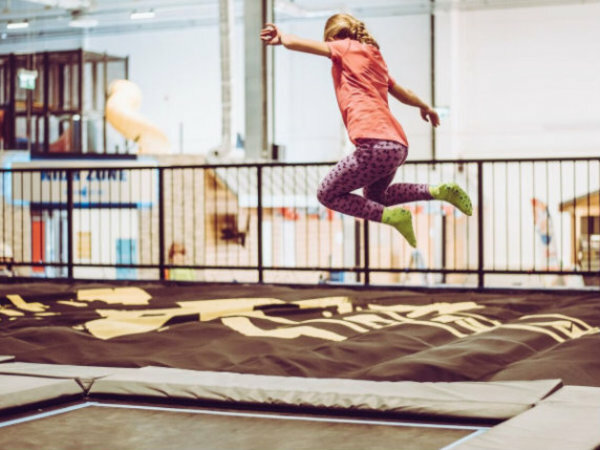 Beginning June 3 and running through the rest of the year, Dream Tomorrow Today invites kids and their families to imagine the future through a series of interactive art exhibitions and activities. Journey to the future in a tunnel designed by DoSeum's artist-in-residence, Calder Kamin, or use augmented reality to build the San Antonio of the future. The interactive musuem also offers the DoSeum City Lab app, which users can download for free to complete challenges, projects, and more all summer long.